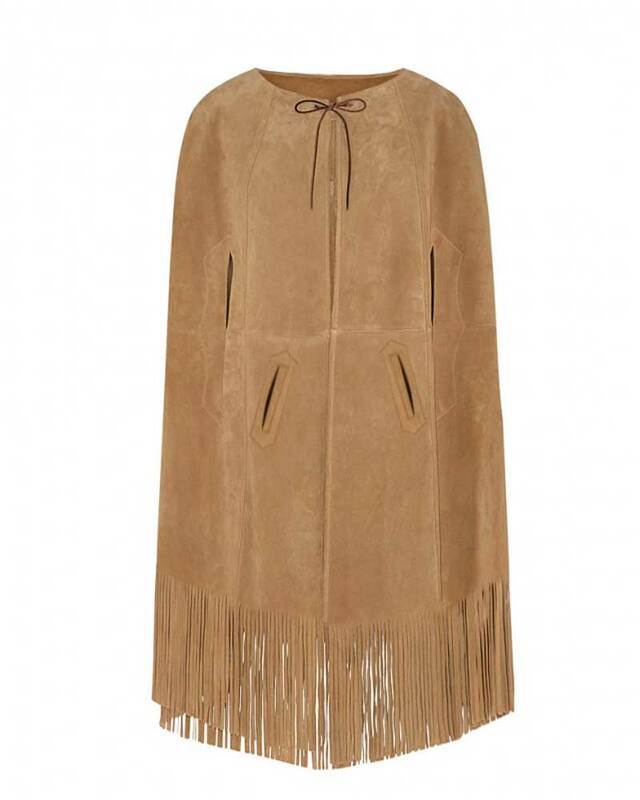 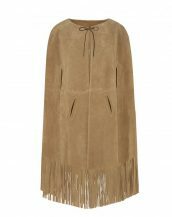 Light the way to fun dressing up this Halloween in a suede jacket with fringes and cape. 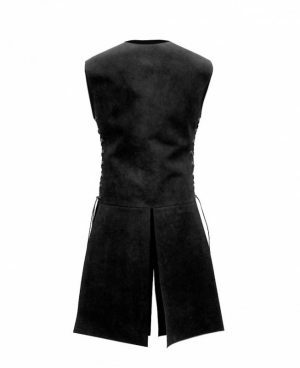 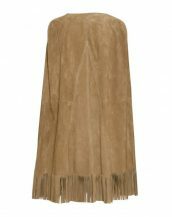 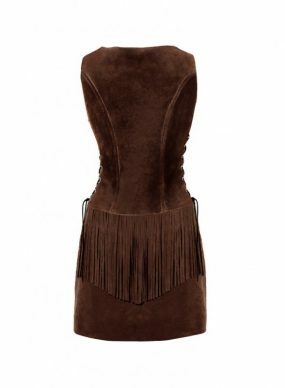 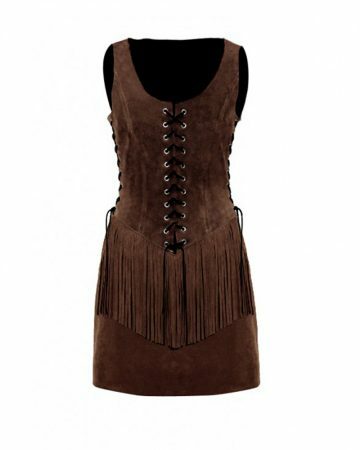 The suede woman costume features drawstring neck closure, two front welt pockets, and sleeve gap with stitch detail and fringes in the bottom. 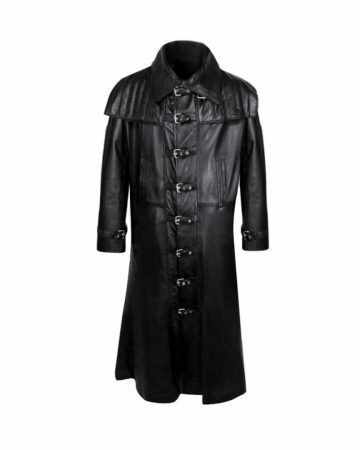 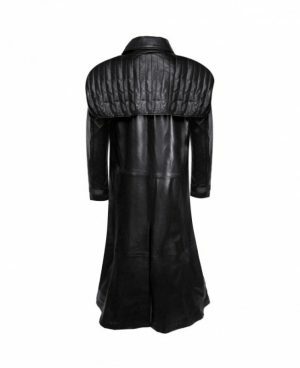 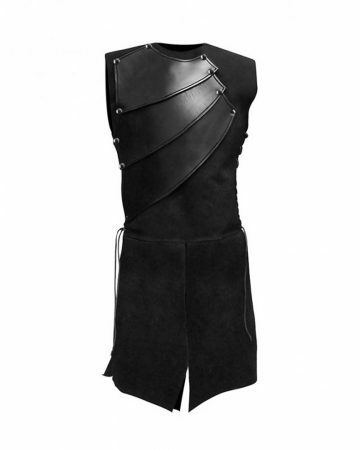 Throw this jacket on your costume to get that extra edgy look and to stand out in the middle of the party.